November 19, 2018 – Yvonne wants to be known for her kindness! This semester she is excited as she starts university to become a statistician! She hopes she will get good grades! Yvonne grew up in a community without schools, hospitals, roads, or even smartphones. Many young women were getting pregnant at a young age, but Yvonne knew she wanted to live life differently. After many years of persistence and hard work, Yvonne is ready to attend university and become a role model to her community! 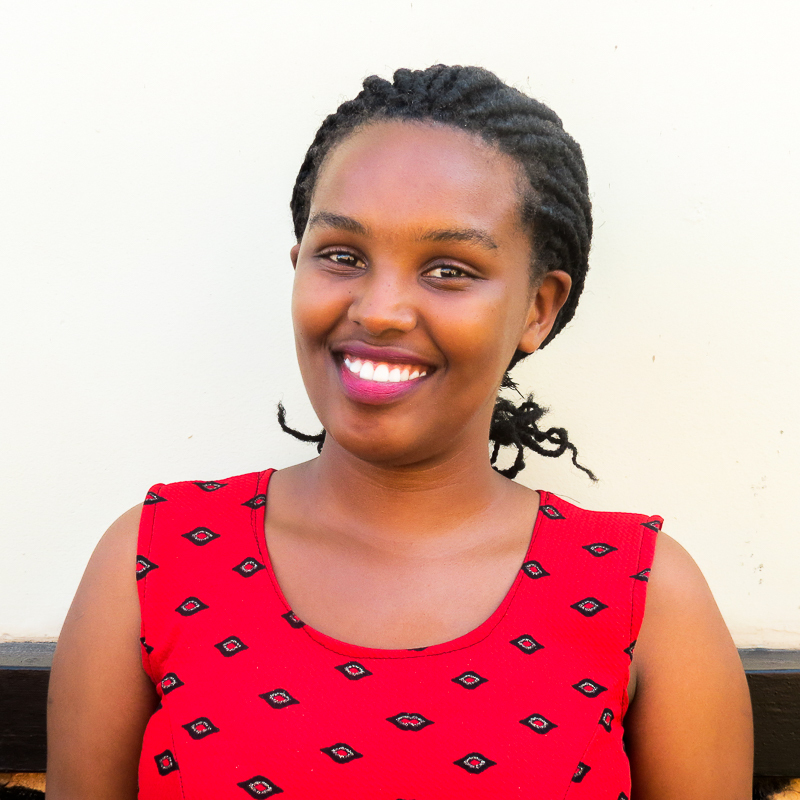 Yvonne is pursuing a degree in applied statistics with the goal of helping Rwanda’s Development. Her dream job is to work with the Ministry of Foreign Affairs, helping to integrate her country even better into the rest of the world. In her free time, Yvonne has been a leader for the local Anti-AIDS and Red Cross Clubs. She also spends time volunteering, encouraging local children to read with the INEZA Foundation.